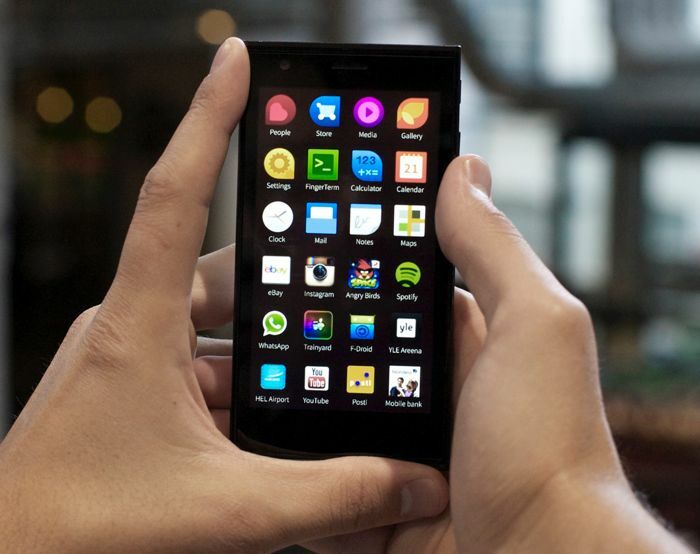 The Jolla smartphone, and its OS may not be too popular, but if you want to give Jolla Sailfish OS a try, you should know that Jolla is looking for testers for its new Android Launcher which will bring Jolla Sailfish OS experience to other Android devices called Jolla Launcher. The launcher is designed for Nexus 4 and 5, but other Android users running on the Android 4.3 or later version can install the launcher. “We are proud to tell that we’ve reached a new milestone in the development of bringing the Sailfish OS experience to Android devices. The product will be officially called the ‘Jolla Launcher’, and our invitation based Alpha phase testing will start next week,” says Jolla. It will work on top of the Android operating system you’re running on your device, and brings Sailfish gesture-based swipe user interface, and other unique features that sets it apart from other operating systems. Just make sure that you sign up before June 27th if you want to take a look at the pre-release version.